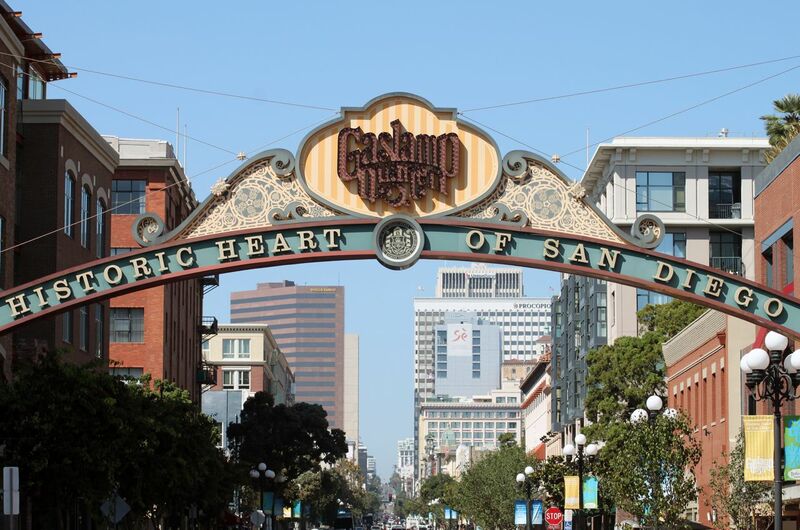 The timeless and classically elegant Westgate Hotel is located in the heart of the vibrant downtown shopping, entertainment, and historic Gaslamp Quarter district. Comments about the hotel from attendees at past meetings: "Beautiful location and incredible facility"; "Love the venue! "; "Great hotel"; "Fabulous"; "The facility was beautiful, San Diego is a great place to have the Symposium! "; "Really like The Westgate and San Diego"; "Meeting room is gorgeous! Friendly staff, concierge great! "; "Outstanding! "; "Wonderful hotel"; "Excellent site, comfortable meeting rooms, very good breakfast, excellent hotel"; "Excellent service"; "Lovely"; Westgate is always great! "; "Hotel and services outstanding"; "The meeting facilities were great!" The hotel's beautiful new fitness club is now open for hotel guests! AquaVie Fitness + Wellness Club is a state-of-the-art, all-encompassing fitness, spa and wellness escape. The four-level 40,000 square foot facility is adjacent to The Westgate Hotel and located at 234 Broadway Avenue. Guests of The Westgate Hotel may experience this wonderful facility during their stay. AquaVie offers more than 200 units of the latest fitness equipment dedicated to cardio training, instructional classes and strength coaching. 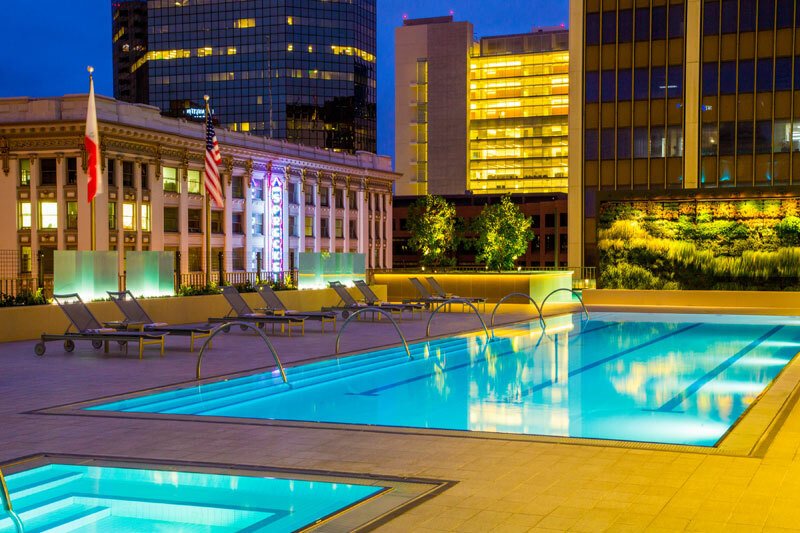 The beautiful roof deck Junior Olympic Size lap pool, a 1/10th of a mile running track, a relaxing lounge area are surrounded by spectacular views of downtown San Diego. The Westgate is within short walking distance of many excellent restaurants, and close to Balboa Park with its many museums and the San Diego Zoo, Seaport Village, Sea World and the beautiful beaches north of San Diego. The Westgate Hotel has been awarded the AAA Four Diamond Award for the past eleven years. The hotel was named to the 2011 Travel & Leisure 500, the 500 best resorts and hotels in the world. 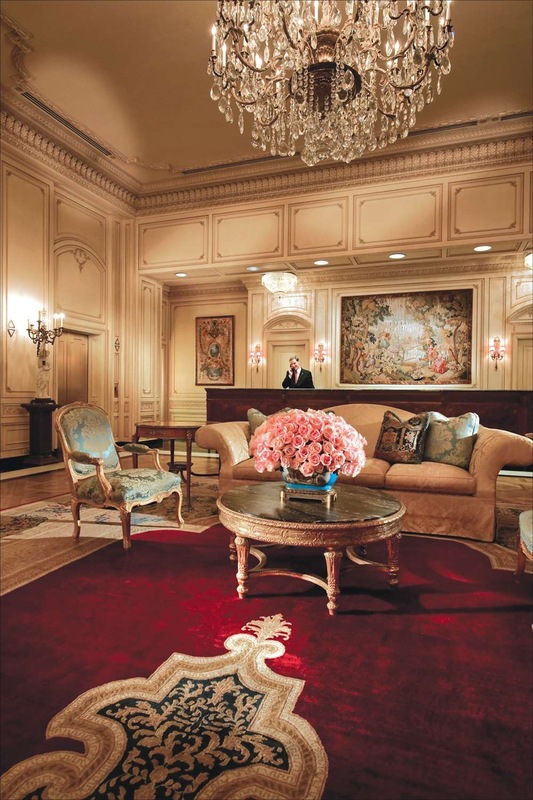 The lobby, meeting rooms, and intimate dining areas showcase eighteenth-century antiques, Baccarat crystal chandeliers, French tapestries, Persian carpets, and one of the first five Steinway pianos made. 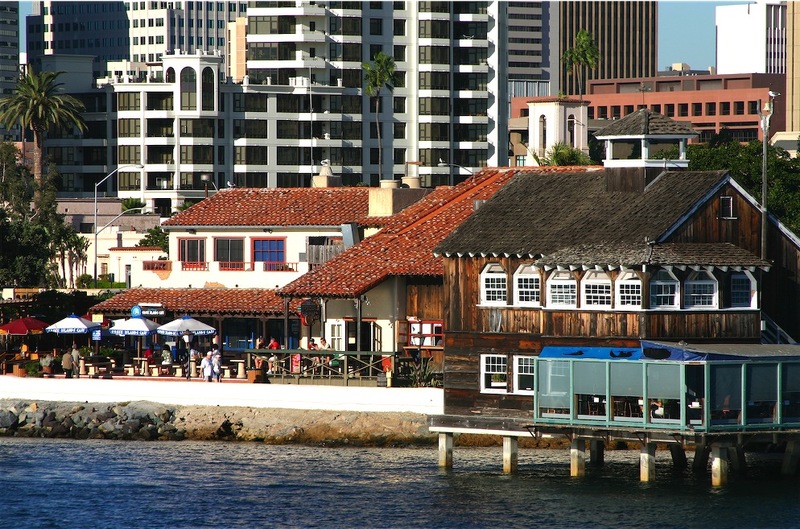 San Diego Magazine recently voted the Westgate Room the ÒBest Seafood RestaurantÓ and the Plaza Bar San Diego's Best Piano Bar.The guestrooms are said to be the largest in downtown San Diego. Our very special group rate is $189. The hotel has waived the daily facility (resort) fee and is providing complimentary public Wi-Fi Internet in the meeting rooms and guest rooms for our group. Click here to make hotel reservations. This will take you to the hotel's secure web page. Be sure to enter your arrival and departure dates. If you prefer, you may call the hotel to reserve your room: 1-800-221-3802. The hotel's direct line is 1-619-238-1818. Our group rate is available 3 days prior and 3 days after the meeting (subject to availability). If you would like to stay extra days before or after the official meeting dates, please call the hotel. 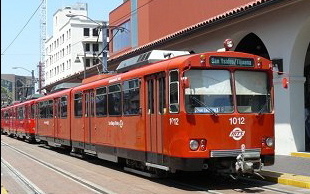 You can catch the red electric trolley behind the hotel to get to Seaport Village, the Gaslamp Quarter (both also within walking distance of the hotel), Little Italy, Historic Old Town, and many other places. Nothing can quite compare with San Diego's Balboa Park. Considered to be America's largest urban cultural park, Balboa Park houses over 85 performing arts and international culture organizations, 15 museums, the world famous San Diego Zoo, gardens galore, hiking and biking trails, recreational facilities, and restaurants.